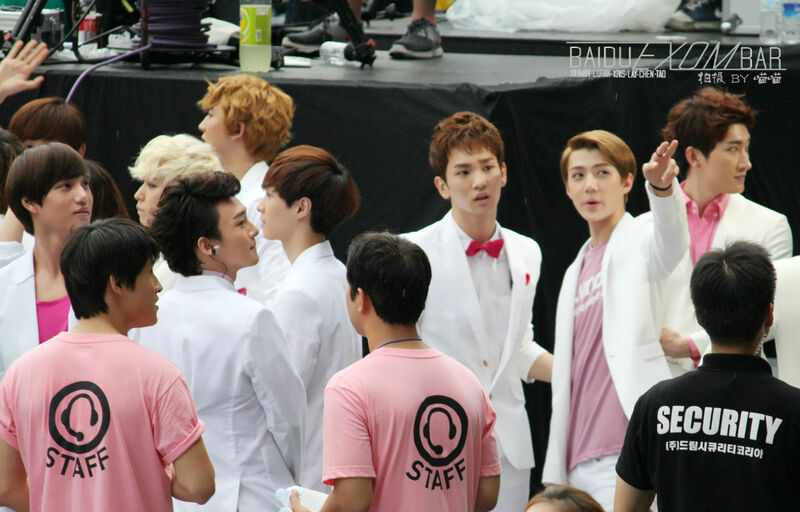 Media from the Opening Ceremony. 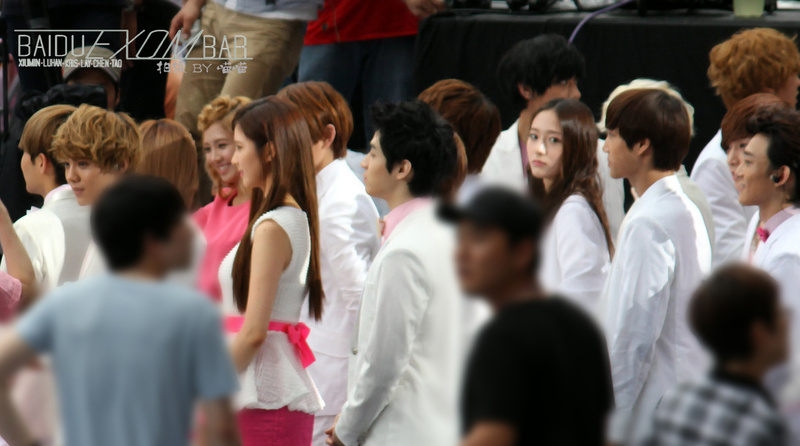 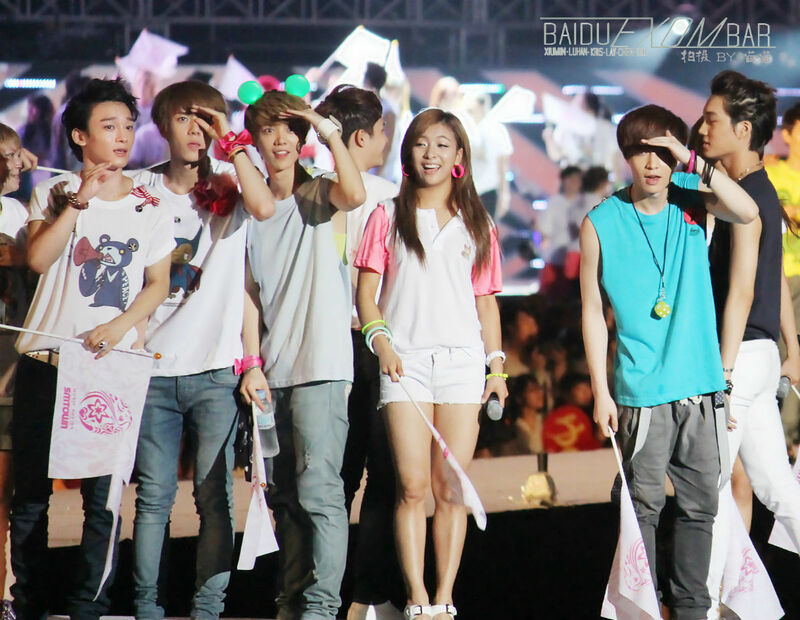 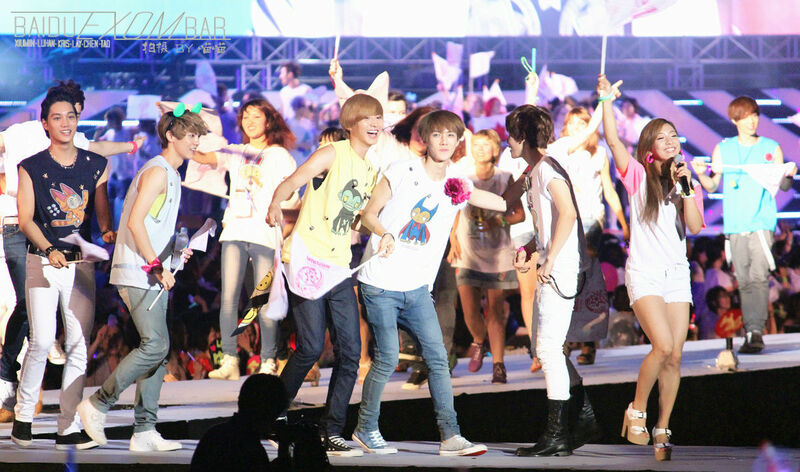 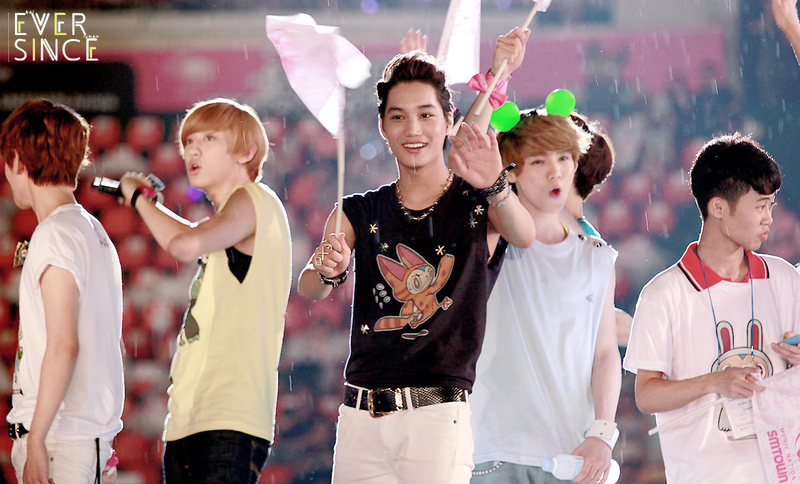 The Opening Ceremony sort of looked like the Olympics, members of SMTOWN walked out with different Nations’ flags. 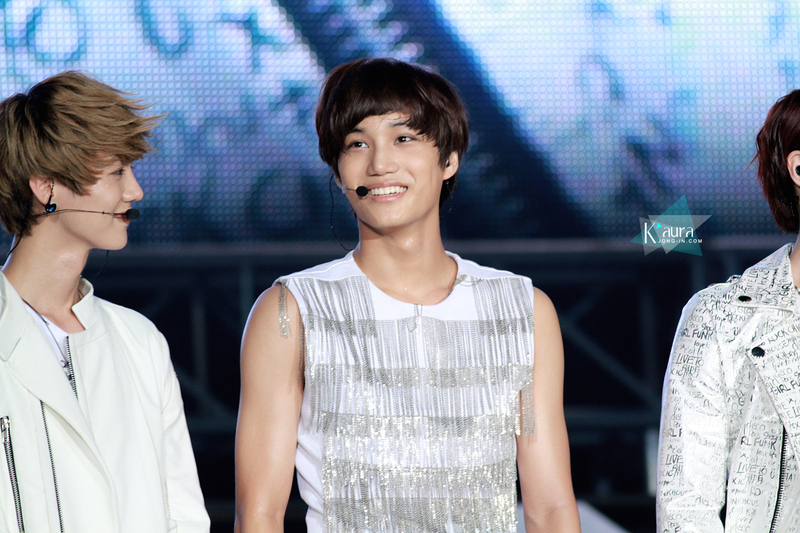 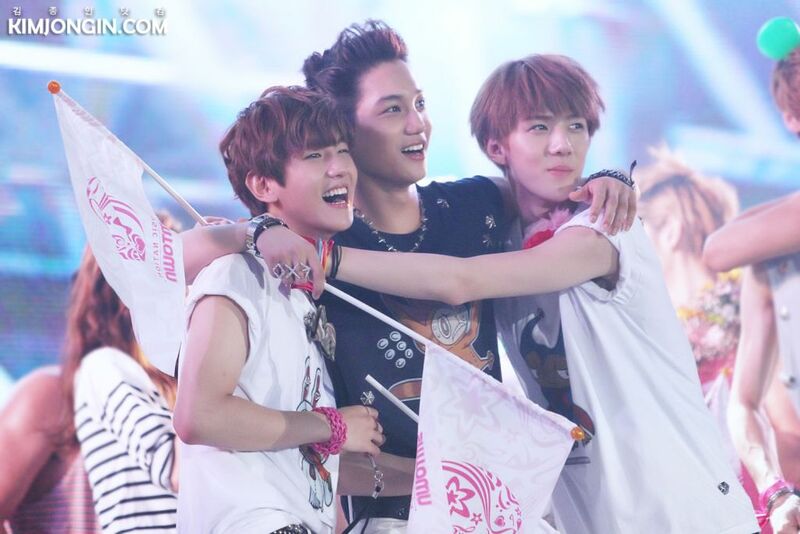 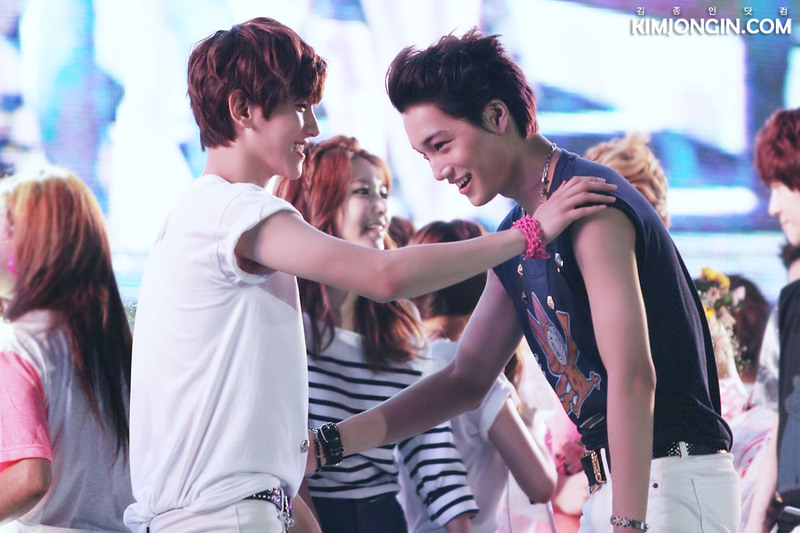 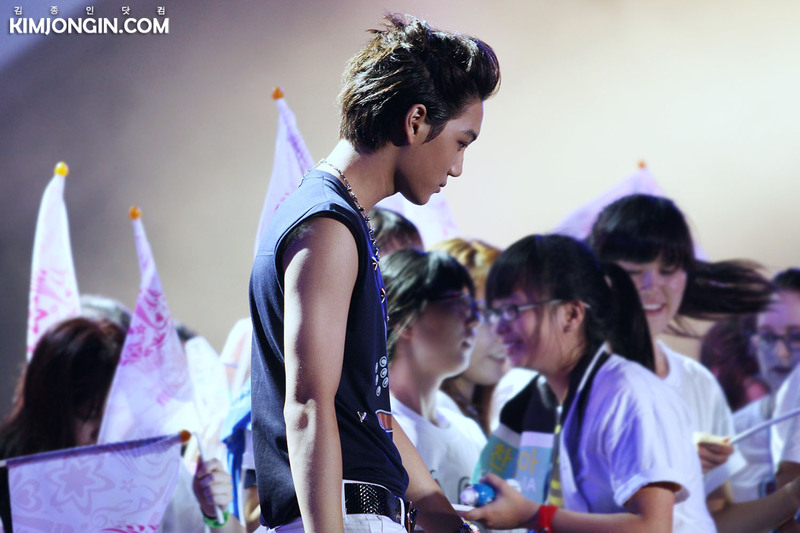 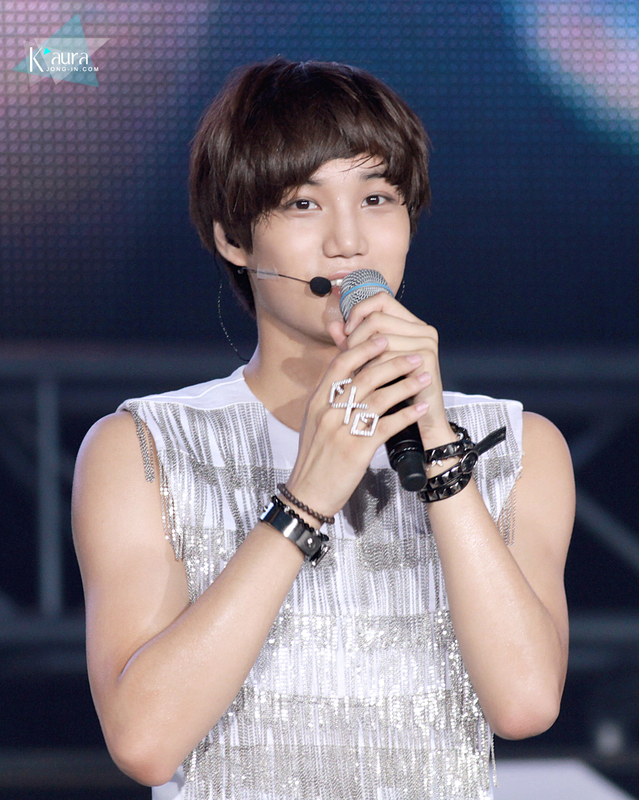 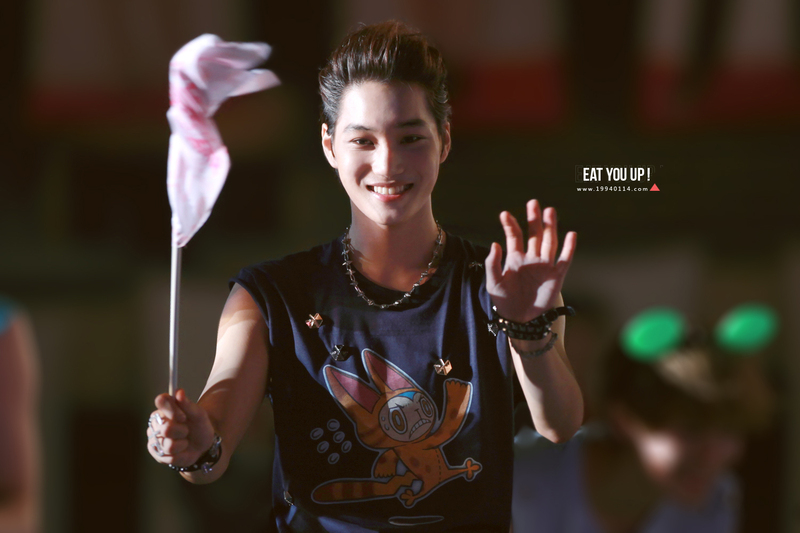 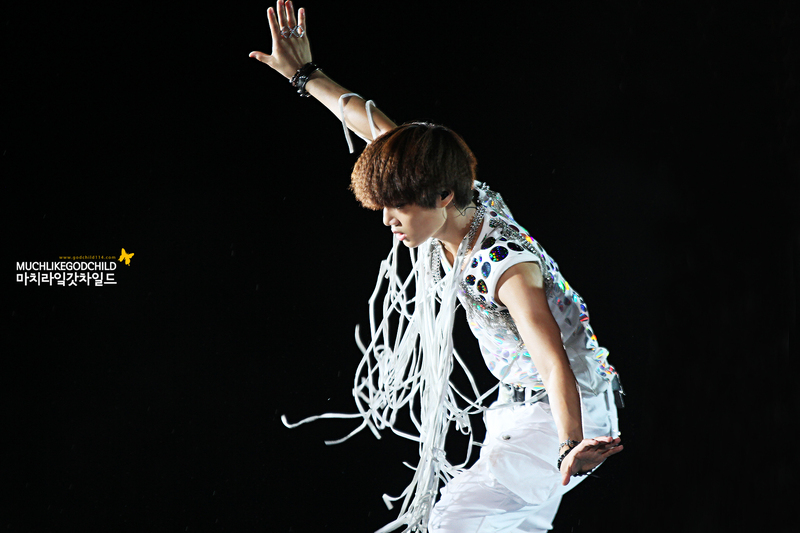 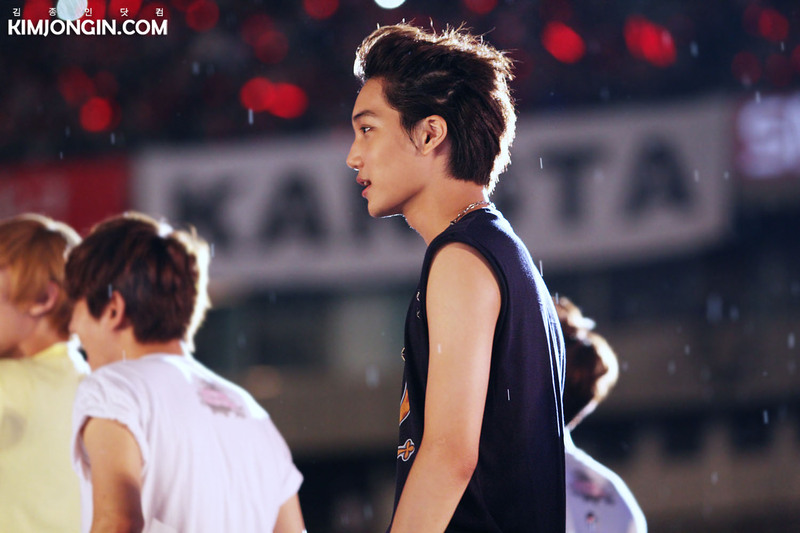 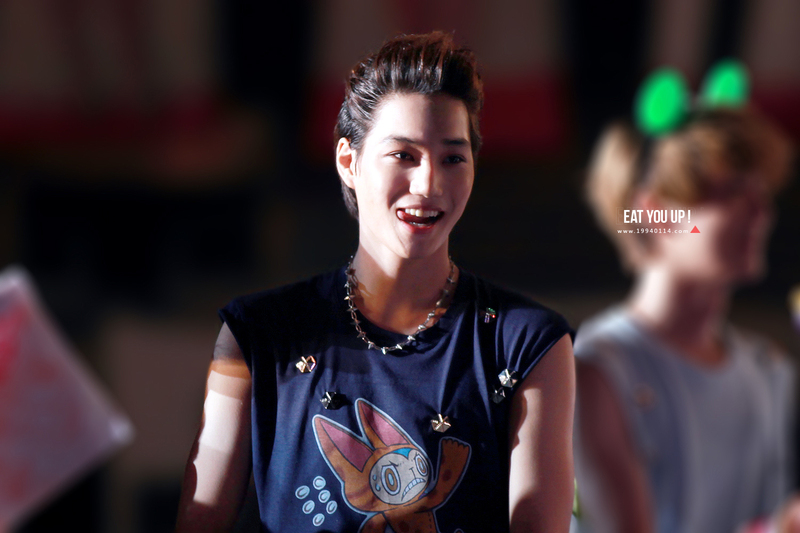 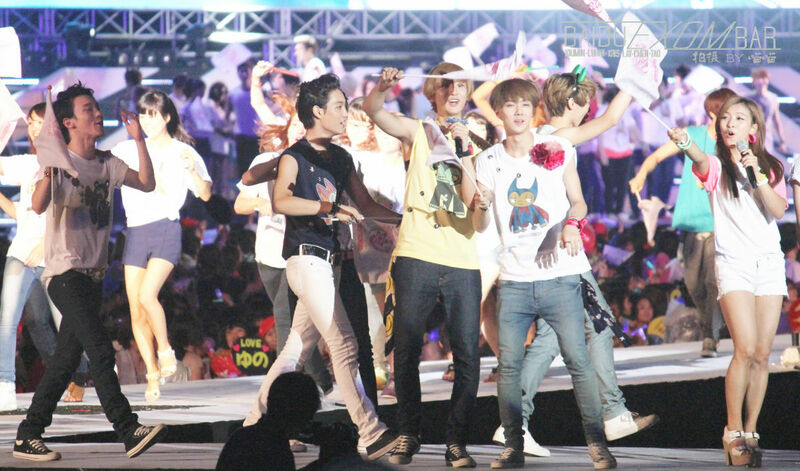 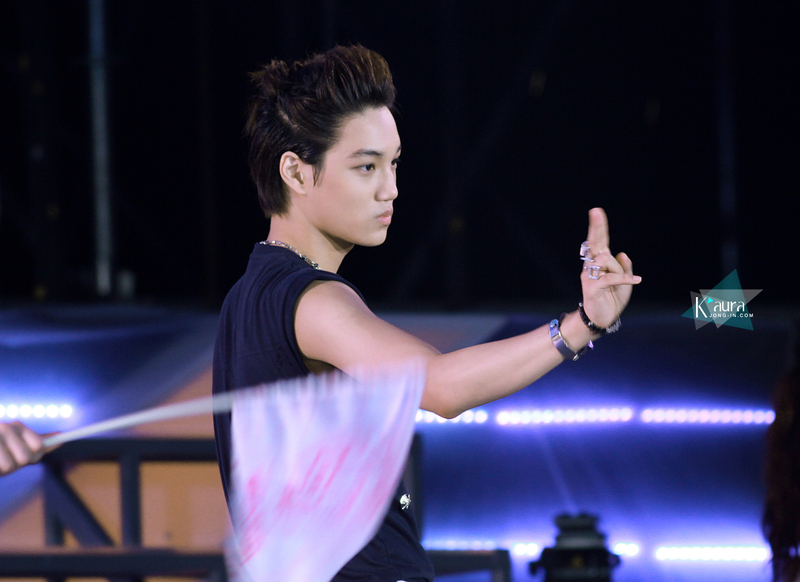 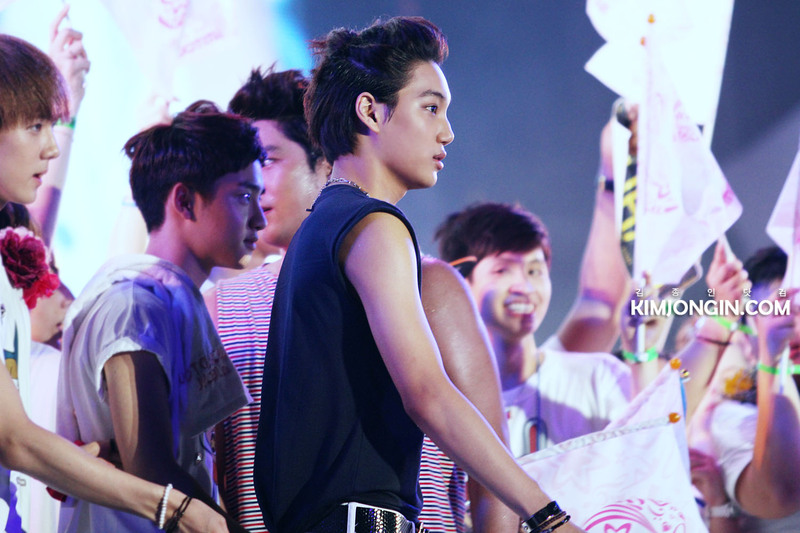 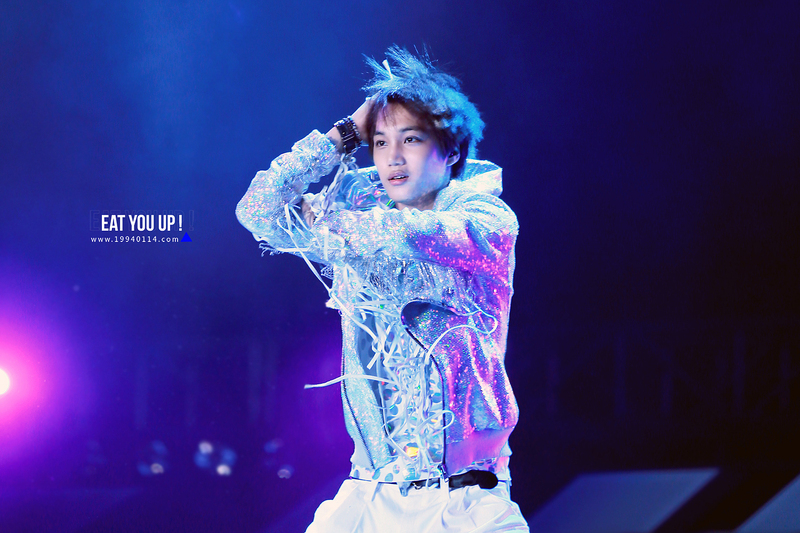 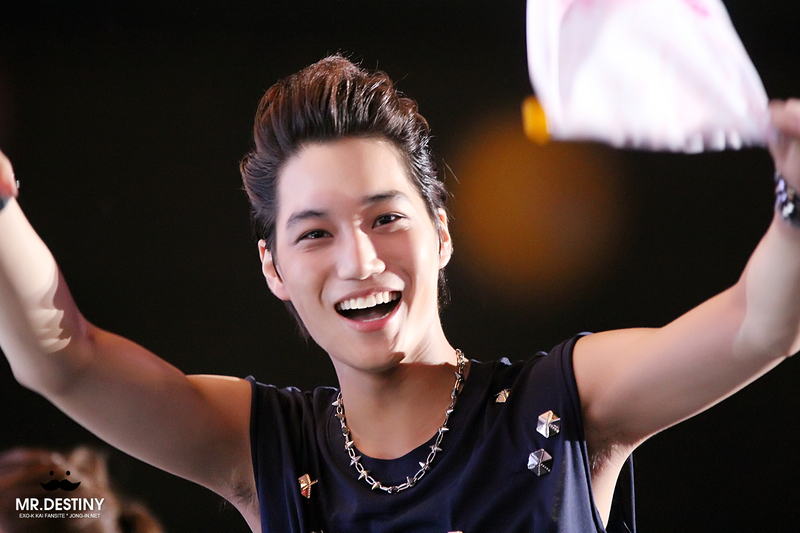 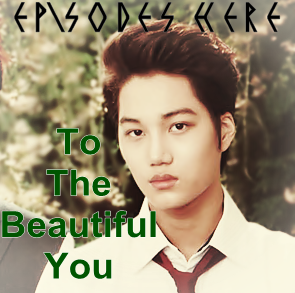 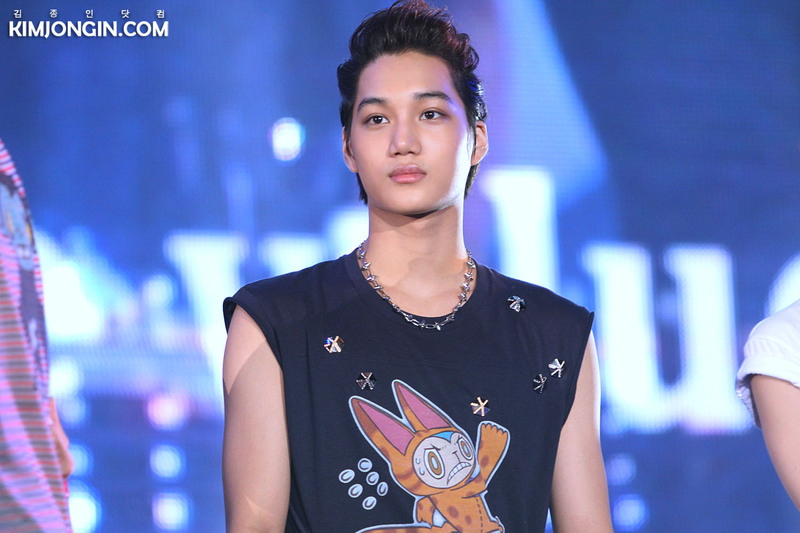 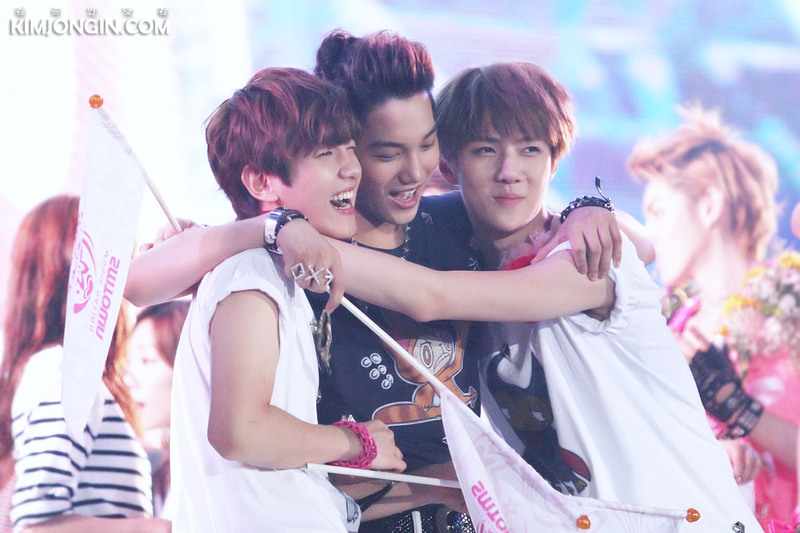 Kai was with the Indonesian flag.